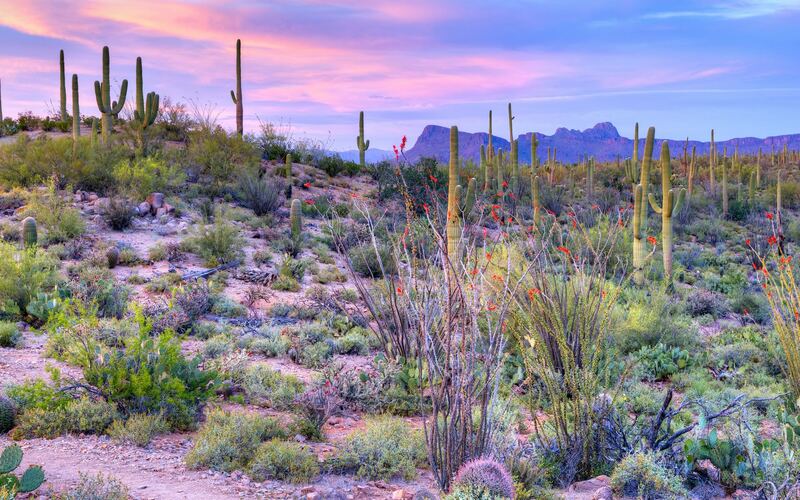 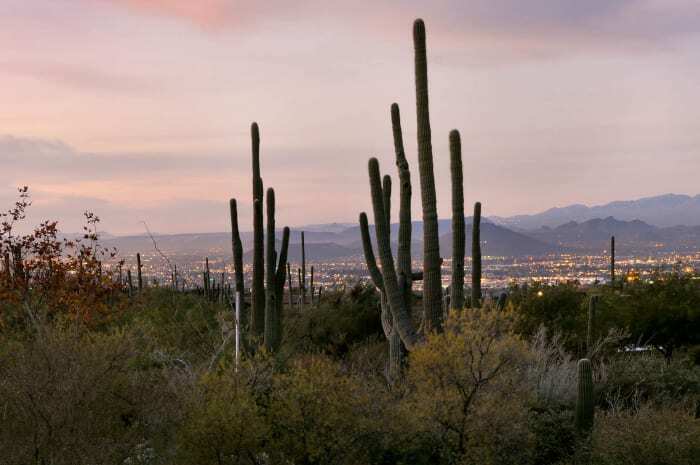 Explore Tucson with our communities guides. 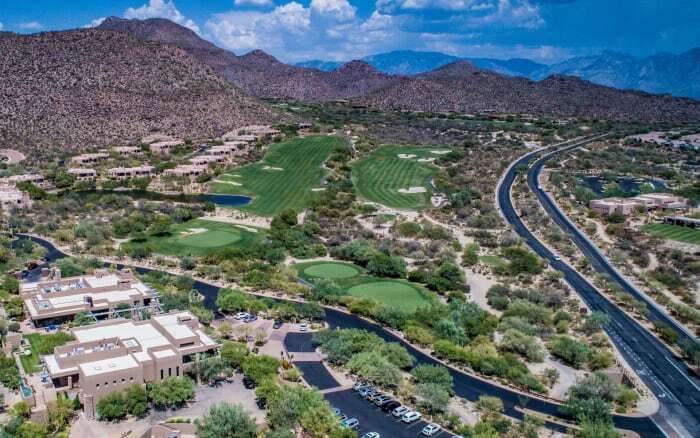 Tucson Country Club - one of Arizona’s premier country club communities, offering an exclusive lifestyle, with an inviting sensibility. 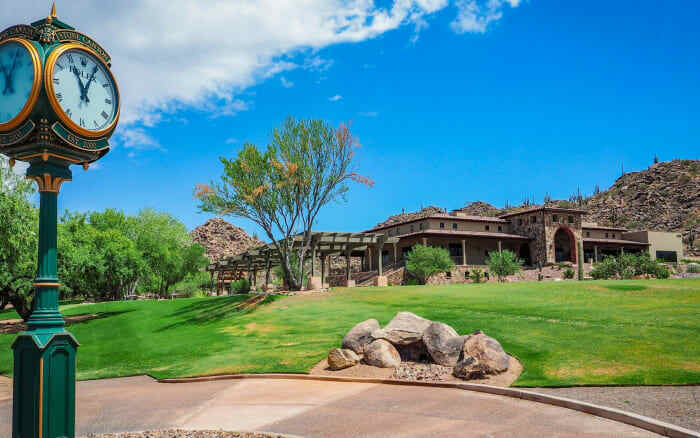 Located in the highly sought after community of Rancho Vistoso, Stone Canyon is a private championship golf course community, situated in the shadow of Pusch Ridge. 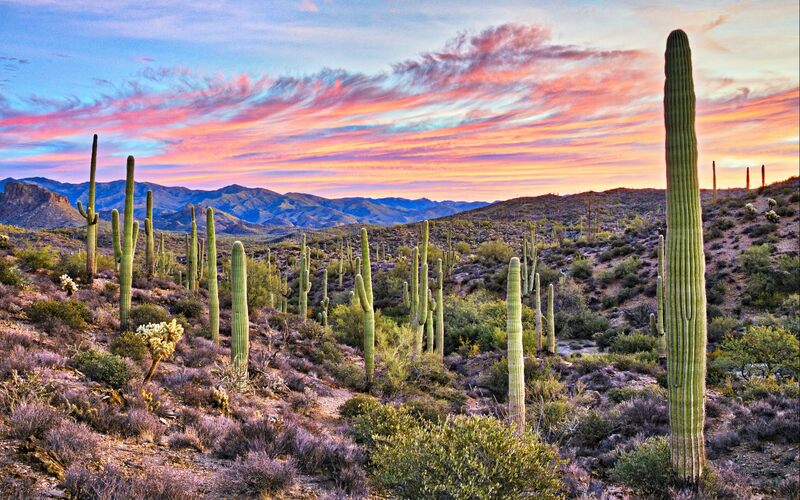 Canyon Pass provides the perfect backdrop for the ultimate Tucson experience. 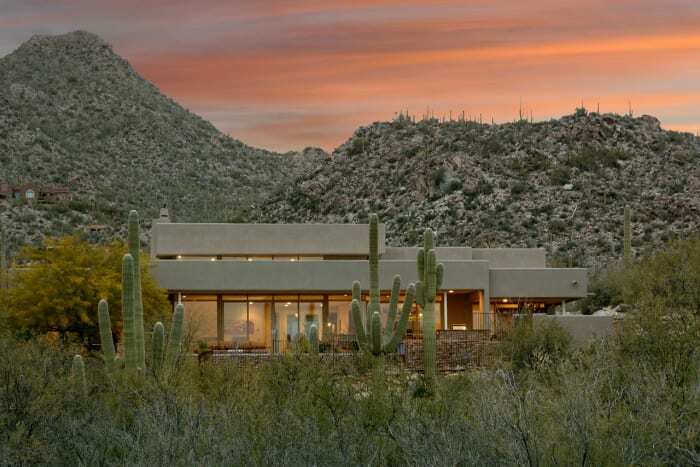 Homes within The Gallery at Dove Mountain are design to take full advantage of the surrounding landscape that has been fashioned to be in harmony with the lush greens of the adjacent golf course. 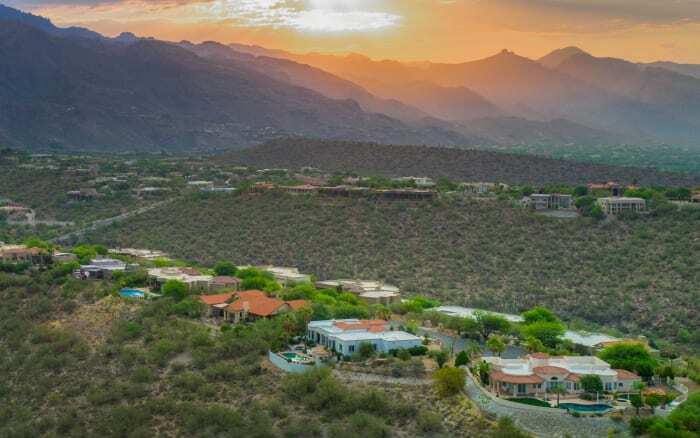 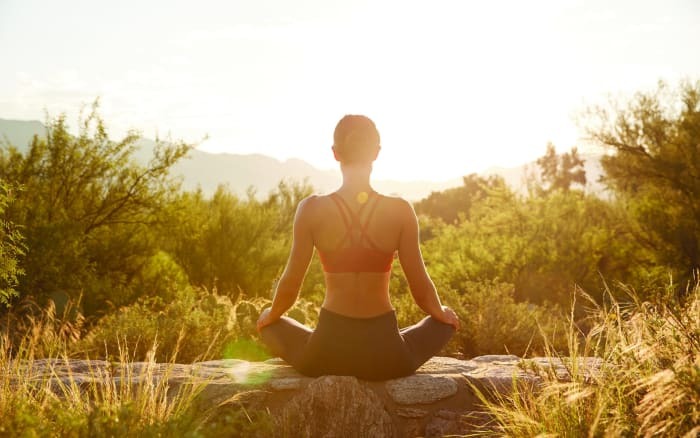 Located on the East end of the Catalina Foothills, Ventana Canyon has long attracted everyone from families to retirees, golfers, and snowbirds, looking to escape the chill of winter. 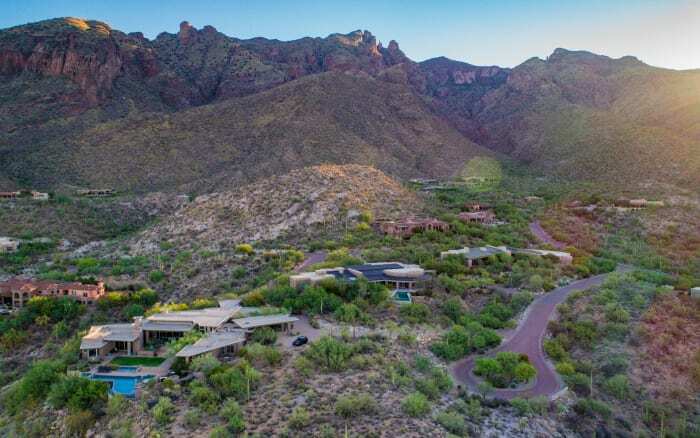 Lactated at the base of the Catalina Mountains, “The Catalina Foothills Estates” offers a wide range of living opportunities from Mid Century Modern Homes, to Old World Classics, Luxury New Construction and everything in between. 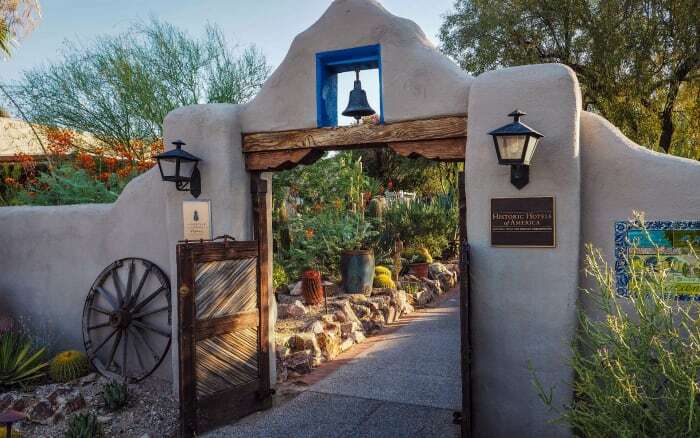 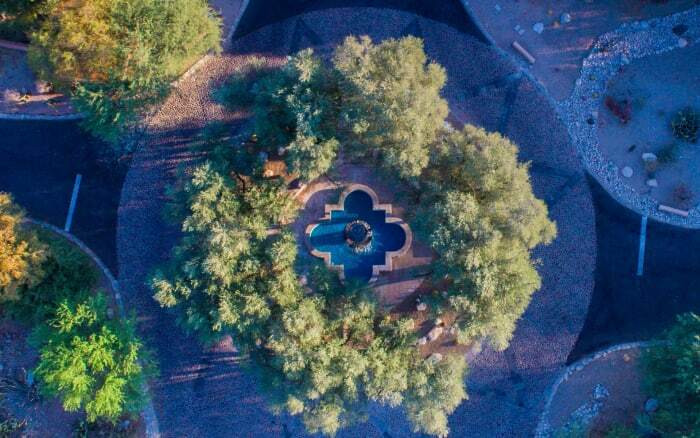 La Paloma, a resort community tucked away within the Catalina Foothills, offering Tucson resort living at it’s finest. 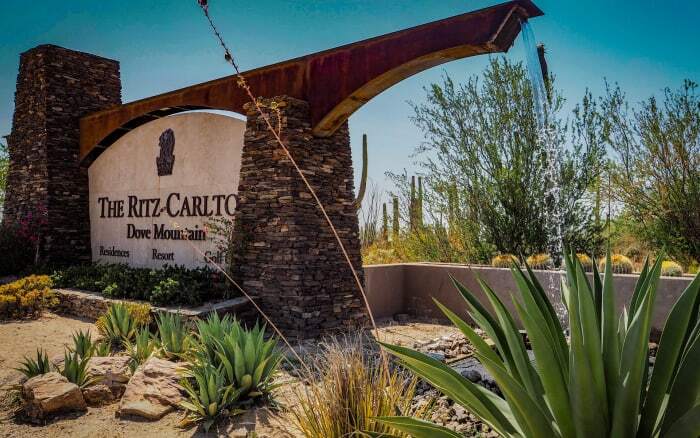 Hidden behind the private guard gated entry, lies the exclusive neighborhood of The Canyons, synonymous with luxury and elegance. 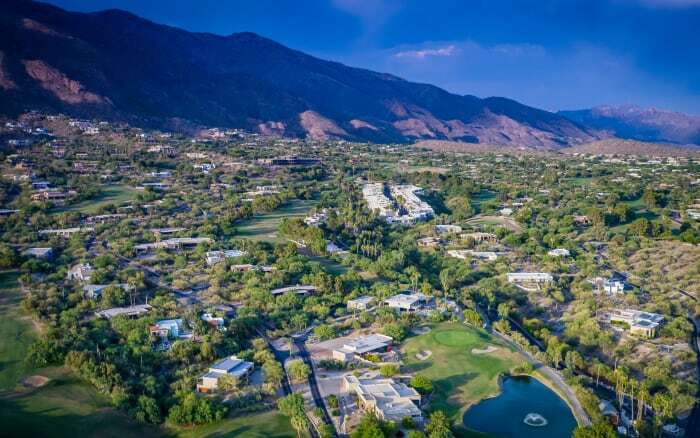 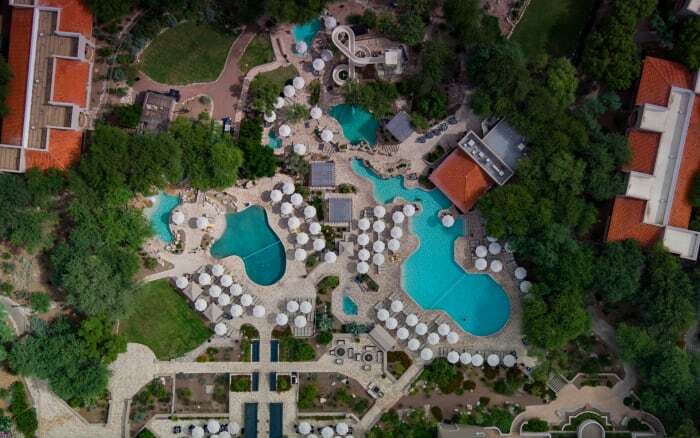 Flanked between Finisterra and Ventana Country Club, Alta Vista’s close proximity to hiking, biking, golf, tennis, swimming and more, makes for an ideal location for those seeking to take advantage of year round outdoor activities. 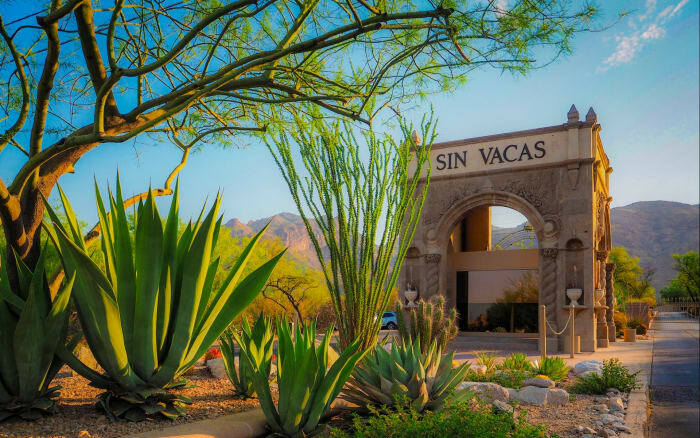 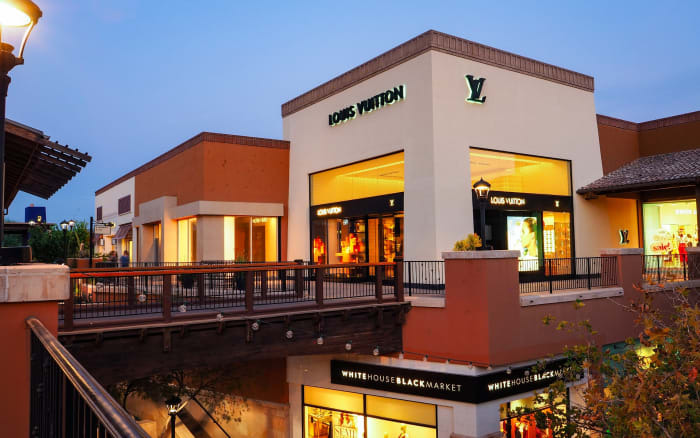 Today, Sin Vacas remains one of the premiere communities within the Catalina Foothills, representing some of the finest homesites and builders throughout the Tucson region. 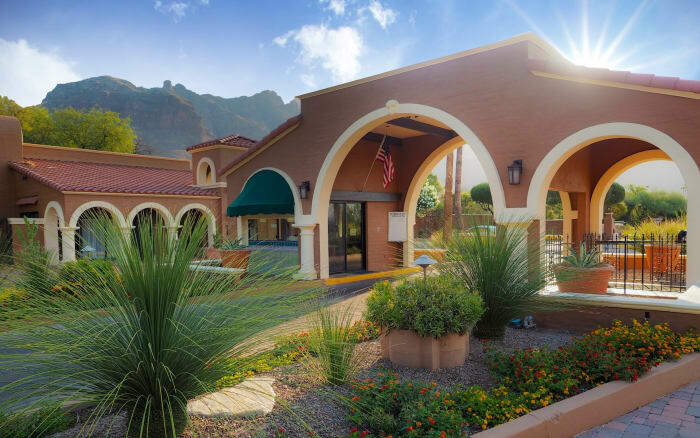 Offering integrated home-sites, with some of the best mountain and city views Tucson has to offer, while overlooking the lush greens of the golf course, Skyline Country Club thrives today. 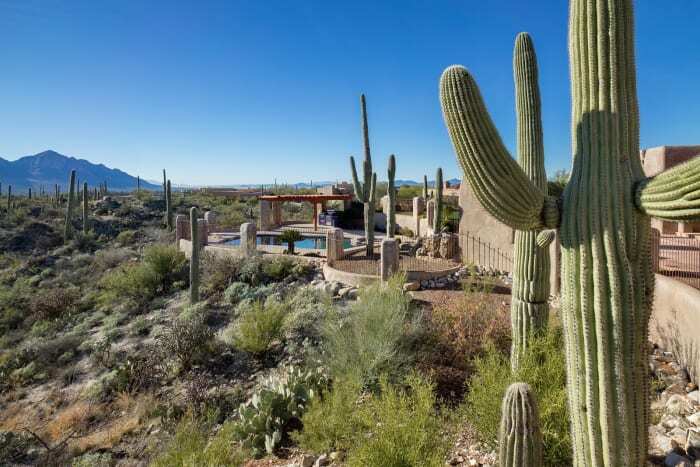 The Estates at Honeybee Ridge encourages it’s residents to be creative with high quality material and design that are conducive to our wonderful landscape.